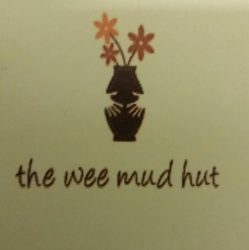 Just before Christmas, the wee mud hut received an amazing gift! 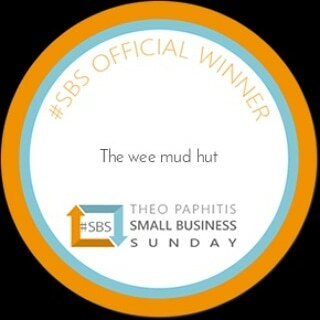 Thanks to Theo Paphitis and his Small Business Sunday, I was chosen as one of the small business winners! 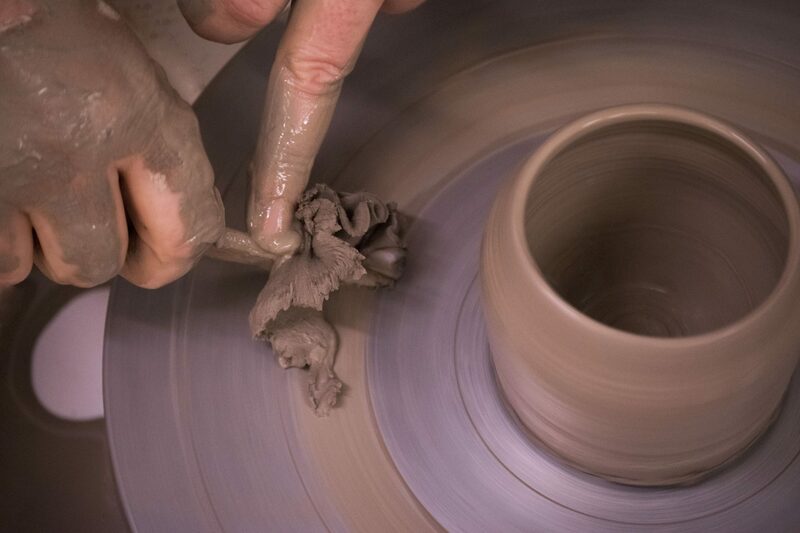 This is an incredible boost for small businesses and I am thrilled! Theo retweets your business post thus generating loads of new followers and business and also includes you in his small business website. The cherry on the cake is the invitation to join all #SBS winners in February in Birmingham to meet Theo, receive your certificate, network all day and learn from business leaders.